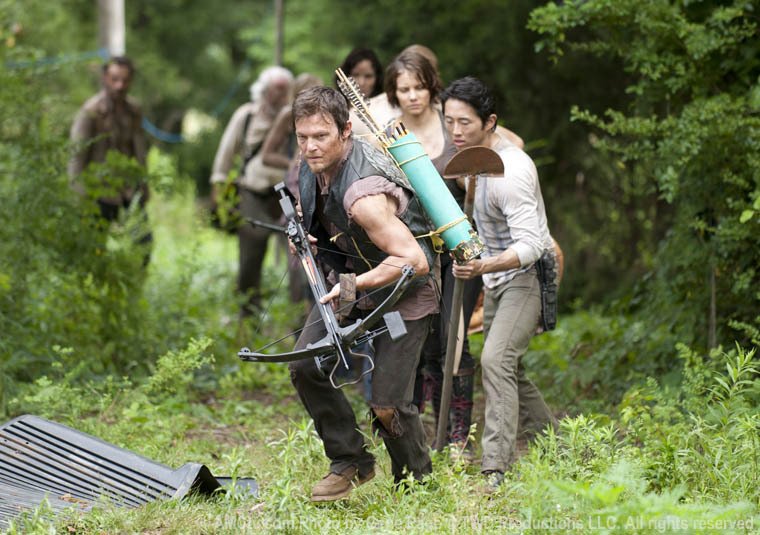 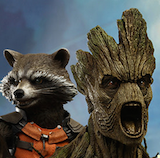 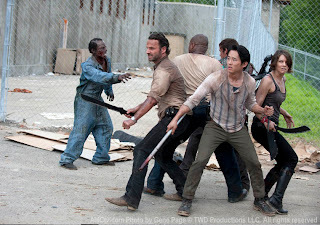 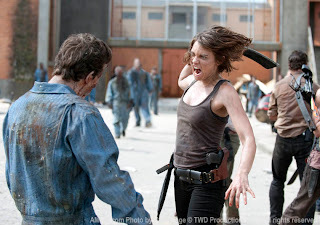 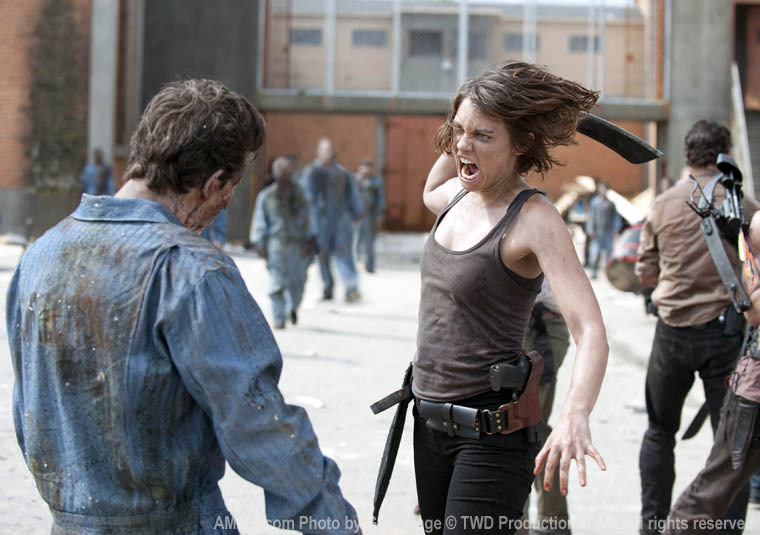 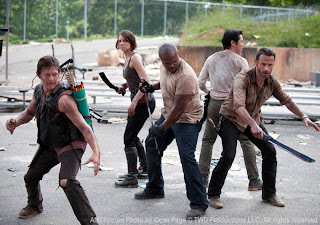 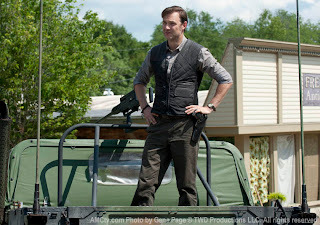 AMC has just released new pictures for Season 3 of The Walking Dead. 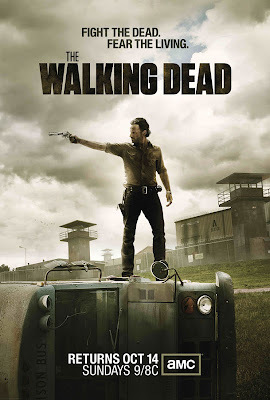 The Walking Dead Season 3 premieres Sunday, October 14th, which is just a little over a month away. 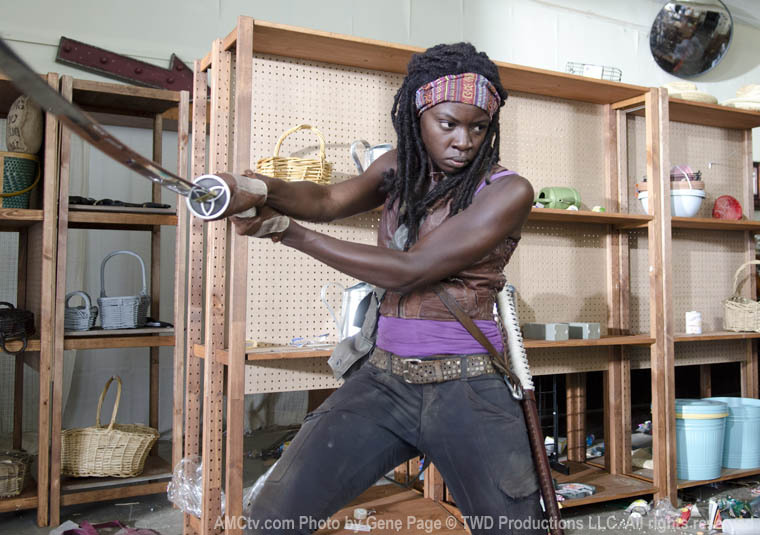 We are excited and look forward to seeing Michonne's character come to life after seeing her first appearance in the finale of the second season. There will be big things to come in this third season with Michonne, the Governor, Woodbury, and the Prison. The Walking Dead's creator Robert Kirkman has just released a video to tell us a little of what to expect for Season 3 of The Walking Dead.